Paullina Simons’s internationally bestselling blockbuster The Bronze Horseman told the heart-soaring tale of a young Russian woman’s transcendent love affair with a Red Army soldier during the siege of Leningrad in the dark days of World War Two. 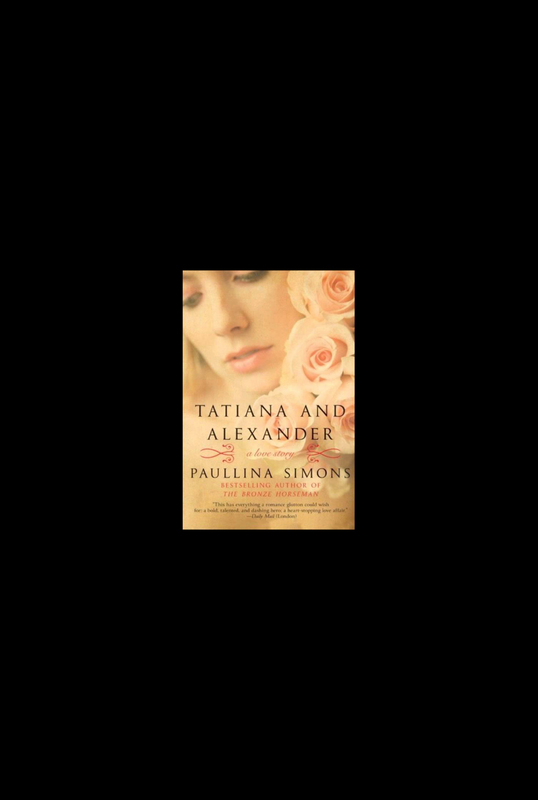 The epic story continues in Tatiana and Alexander—a novel of the enduring power of love and commitment against the devastating forces of war and the equally dangerous forces of keeping the peace. A sweeping, intensely compelling romantic historical saga, Tatiana and Alexander is a Russian Thorn Birds and a truly unforgettable reading experience. Truer words were never spoken. Can these two, please, have less heartache and more happy times in Lazarevo? Orbeli was introduced in TBH and we learn more about it in this book. Orbeli was the ultimate sacrifice that Alexander gave to Tania. When Tania learns the meaning behind the name, Orbeli, she has hope and faith in their love for one another. The story flowed from Alexander’s past as a child to where TBH left off. The glimpses into Alexander’s childhood portrayed how he became the man we meet in TBH.